Even though the last book came out almost ten years ago and the last movie five years ago, there are still lots of fans of the saga. And that's why there are so many pop figures and always more as future releases. 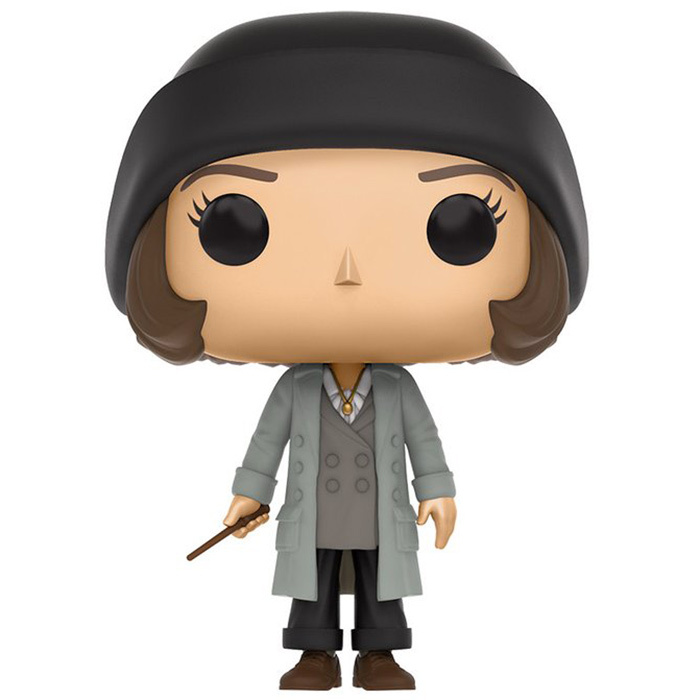 For the first series, Funko made the three main characters Harry, Ron and Hermione with their traditional Hogwarts robes as well as Dumbledore, Voldemort, professor Snape and Hagrid with the pink umbrella he carries during the first two movies. The second series introduced other important characters such as Neville Longbottom, Draco Malfoy, Luna Lovegood, Sirius Black and Dobby the house elf, as well as new version of Harry, Ron and Hermione. In the most recent one, you can finally find the Weasley twins, professor McGonagall or the vilain Beatrix Lestrange. Of course with every new series come a few exclusive versions for Hot Topic, Barnes and Noble or Comic-con. Harry Potter is a litterary saga written by the english novelist J.K. Rowling. It is composed of seven books published between 1997 and 2007. They were made into eight movies released between 2001 and 2011, one for each book and two for the last one which is especially dense. Harry Potter tells the story of young english boy living with his aunt and uncle since the death of his parents. He's really not well loved by his family since his room consists of a cupboard under the stairs. But his life changes the day he turns eleven and Hagrid, the semi-giant comes to give him his acceptance letter to Hogwarts, a school of witchcraft and wizardry. Of course it's also the day he learns that he is a wizard. So as he enter Hogwarts, he's going to discover a whole new magical world, make new friends and allies within the school but also learn more about his dark past. As it happens, his parents died protecting him from the terrible Lord Voldemort when he was only a year old. Voldemort was determined to "purge" the magical world of all witches and wizards that are not "pure blood". And unfortunately, Voldemort is not as dead as some people say he is. 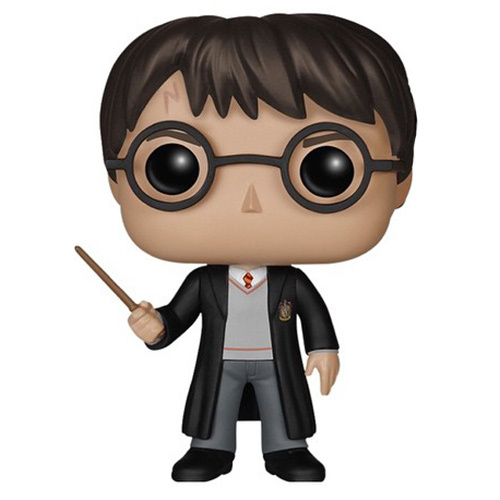 Are you interested in harry potter figures ?